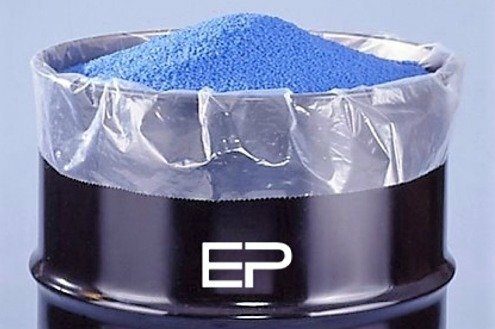 Many products that are shipped or stored in drums and barrels requiring a poly liner to either prevent product spillage or to protect products from the metal, plastic, air and moisture. A plastic bag is a type of container made of thin flexible plastic film. It is used for containing and transporting goods such as foods, pharmaceuticals, powders, chemicals and waste. Availability: Stock items can ship in as little as 24 hours. Average lead time is 2 weeks for custom orders. Poly drum liner bags have a variety of uses from ingredients, cold storage and other applications.